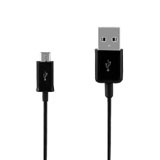 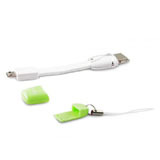 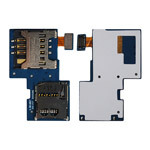 MicroUSB to VGA MHL Adapter with Stereo Audio for Samsung Galaxy Nexus i9250 HTC Jetstream, Gadget Stop - For all of your phone and Apple needs! 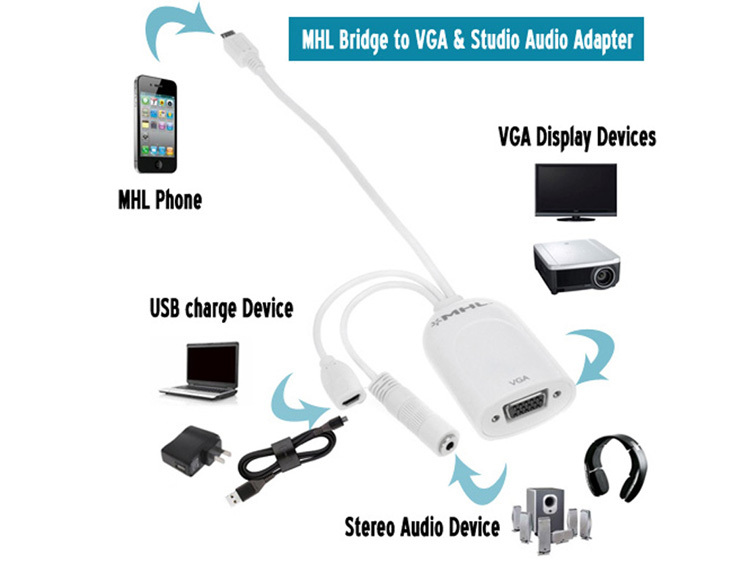 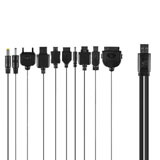 The MHL Micro USB male to VGA female adapter is ideal for connecting your Tablet, Smartphone or other MHL enabled device to an VGA monitor using your VGA cable. 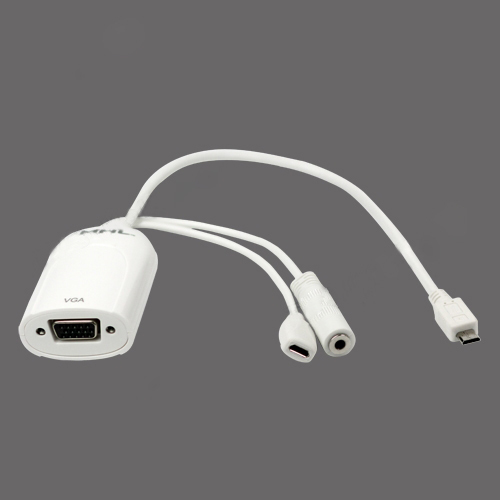 Note:This adapter will NOT work without a power source. 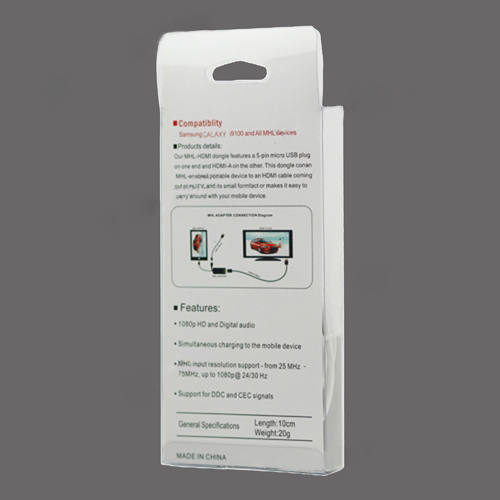 Power charger is not included in packaging. 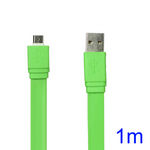 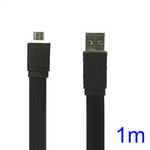 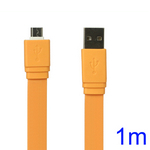 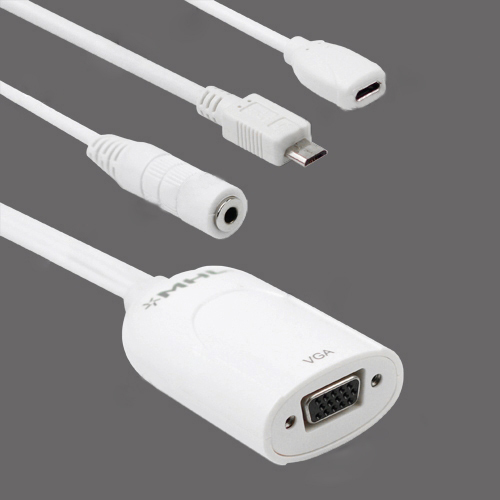 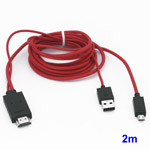 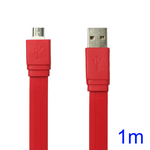 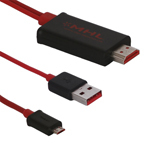 The MHL adapter features an USB Micro-B (female) power input. 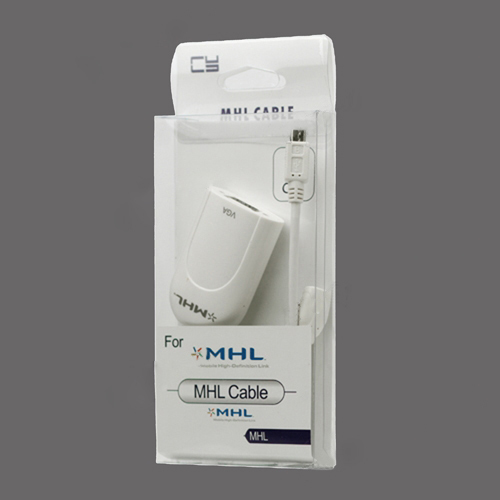 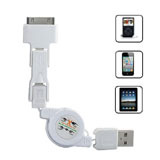 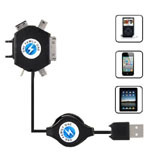 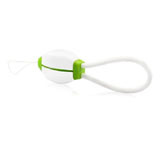 Connect the charger supplied with your mobile device to the MHL adapter to power your mobile device while it is in use. 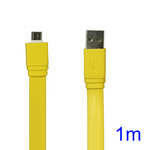 You can find one in our website.